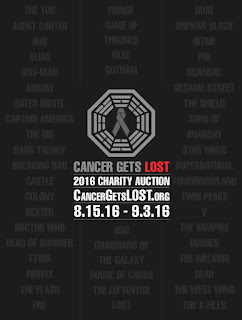 The 2016 Cancer Gets LOST Charity Auction, featuring over 450 rare and signed items from 60+ TV shows and 18 films is open ! 100% of the net proceeds from the auction are being donated to Alex’s Lemonade Stand Foundation for Childhood Cancer, a terrific organization that funds research for childhood cancer cures and also supports families with children battling cancer. 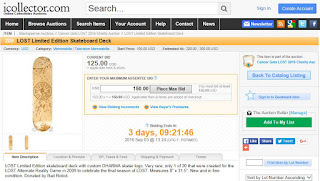 Hosted by Blacksparrow Inc. click HERE to register for the CGL auction and to view the auction itself! 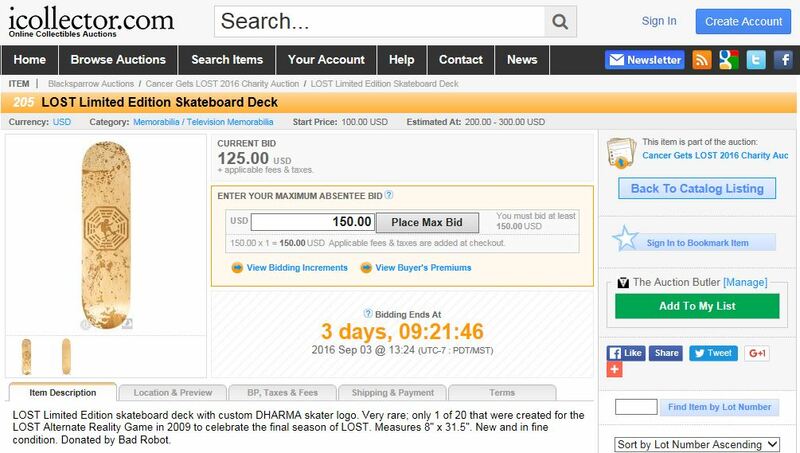 Bookmark the page, and happy bidding! The CGL Charity Auction will be open from August 15 until September 3, 2016.